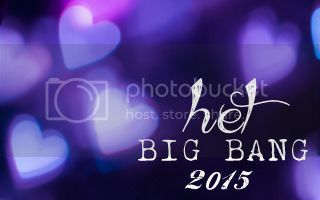 Challenge 150: Het Big Bang fics! Challenge: Once you've checked out the AO3 collection, rec us your favorite fics from this year's Het Big Bang—or any past year's challenge. (You can peruse previous challenge collections for 2011, 2012, and 2013.) Any and all fandoms welcome! To post a rec on Tumblr, follow the simple directions on our submit page. To post a rec on LiveJournal, you don't need to ask for posting rights—just become a community member, copy/paste the text below, and post it as a new entry!